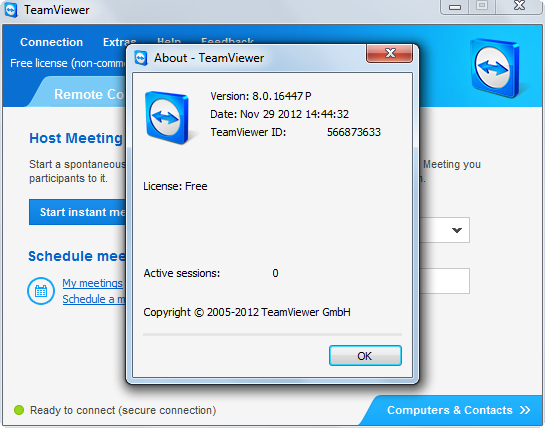 Home Free Download Portable Apps Teamviewer 8 Portable Released –Free Download! 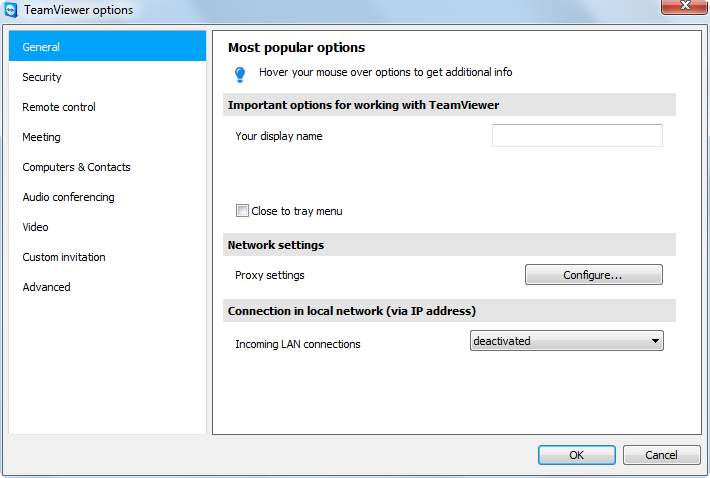 Teamviewer 8 Portable Released –Free Download! Teamviewer 8 is the latest version released by Teamviewer featuring session handover with easy to share individual groups on your computers & contacts list with the team, so that your colleagues have quick access on shared client computers.Easy home printing, session recording including sound and video for perfect documentation with the capability to schedule meeting on outlook. 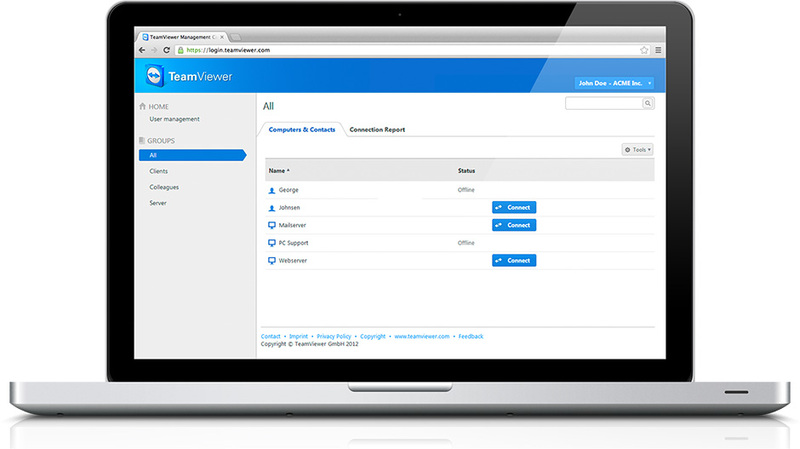 Equipped with log feature for every support connection,whether Windows or Mac, browser-based or from a smartphone, all connections made by your support team are automatically logged with a report as the basis for invoicing and it allows adding comment for the services you provided to your client online. 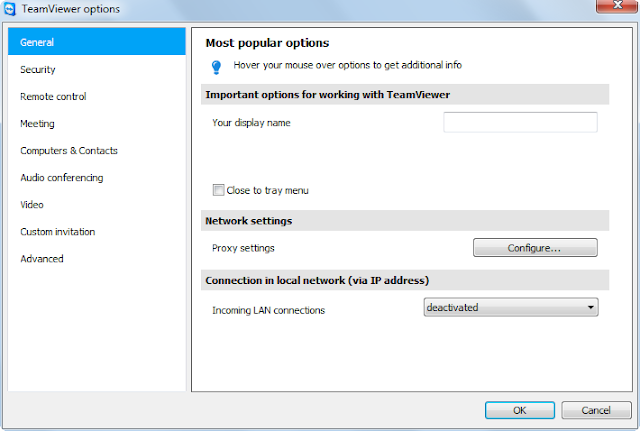 You can established a single click connection to your client using the web-based teamviewer management console with your password and ID 24/7.Also you can setup an unattended access to your computer. The Teamviewer 8 comes with sleek, light and fast interface of which the portable version is now avaialable from PortableApps.com.